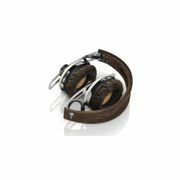 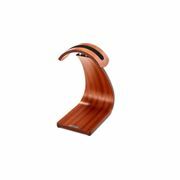 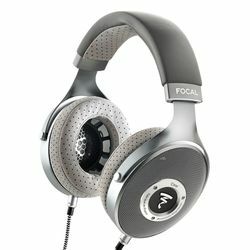 Audiophile headphones aim to offer you the best possible sound quality without compromise. 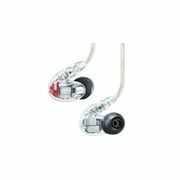 We are able to offer a variety of different brands that all have their own unique sound signature. 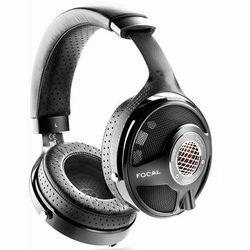 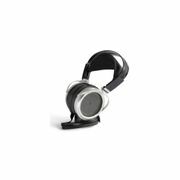 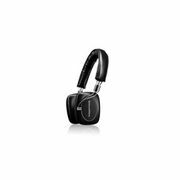 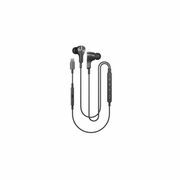 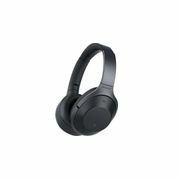 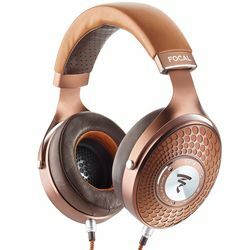 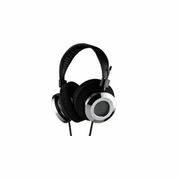 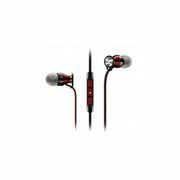 HiFi headphones are available in a variety of different shapes and sizes, colours and designs and we can help you to narrow down your selection that best suits the rest of your HiFi equipment.